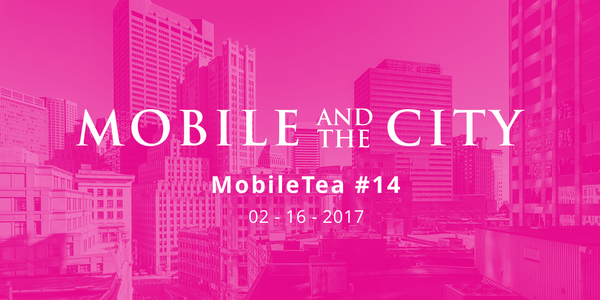 On Thursday, February 16th starting at 6:00, the MobileTea #Boston community and the MassTLC Councilwill present the 14th edition of MobileTea. This evening’s event consists of knowledge and networking for anyone interested in innovative technologies and techniques for mobile development using Android, iOS and React Native. 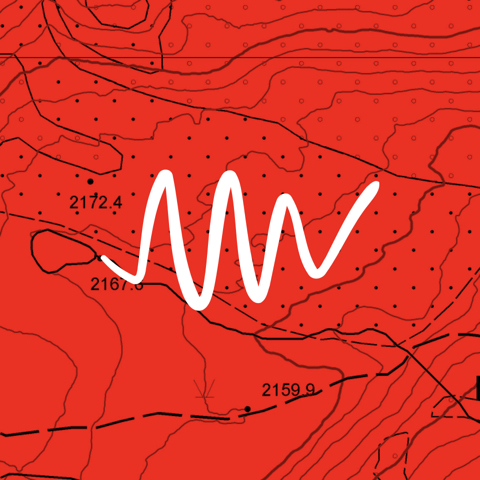 Participation is “free as in beer” and consists of 4 interspersed talks with 2 networking sessions that include live DJ’d music and hors d’oeuvres.